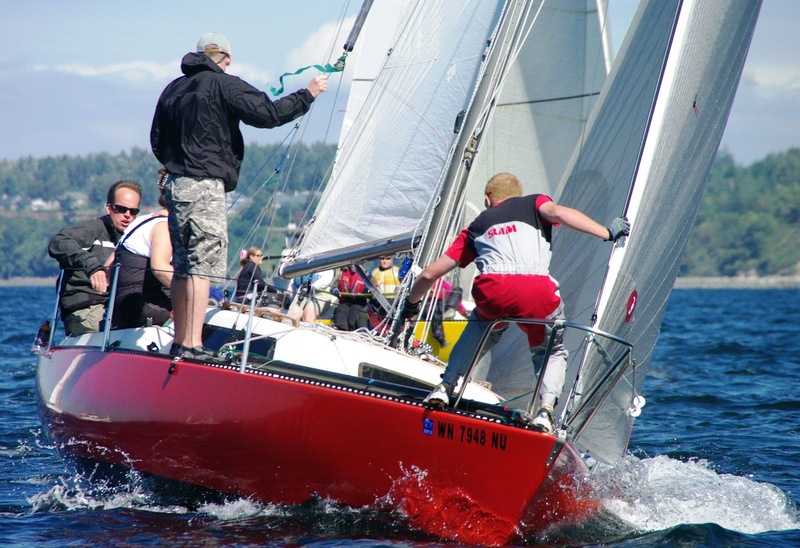 Please be sure to make reservations for moorage at the Greater Victoria Harbour Authority before the race begins. Each boat will need a reservation despite arriving as part of the Oregon Offshore group. You'll receive a reduced rate if you pay by credit card before the race, or if you pay upon arrival. Reservations can be made here. Please also note there is a new customs dock! You can find more information about it here. The Kickoff Party last night was a success... packed room at Rogue Hall with fun raffles including gift certificates, foul weather gear, and a GoPro! We also received a few more entries, for a total of 31 received or in the mail. Unfortunately, Skipper Gil MacGregor has decided not to race his Child of the Mist, but that still leaves us with 30 boats. We're excited! The newest entrants include Siren, Wave Dancer, Kokopelli, California Girl, and Ocelot, and we're told that Neptune's Car and Sol Pacifico mailed their entries yesterday, which qualify them for racing. 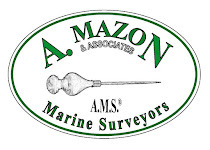 Click on the links for more information about each boat. We'd also like to give a shout out to Chris Schweiger and Jeff McDonald of Panama Red for being the first skipper(s) to return their entire crew list and crew waivers all together. Skippers, please collect those and get them to us as soon as possible (no later than the Skippers' Meeting on May 7). Please take a look at some information concerning tests done regarding the abilities of certain types of radar reflectors. Please be aware that certain types do not meet PIYA's requirements. See you tomorrow at the Kickoff Party! 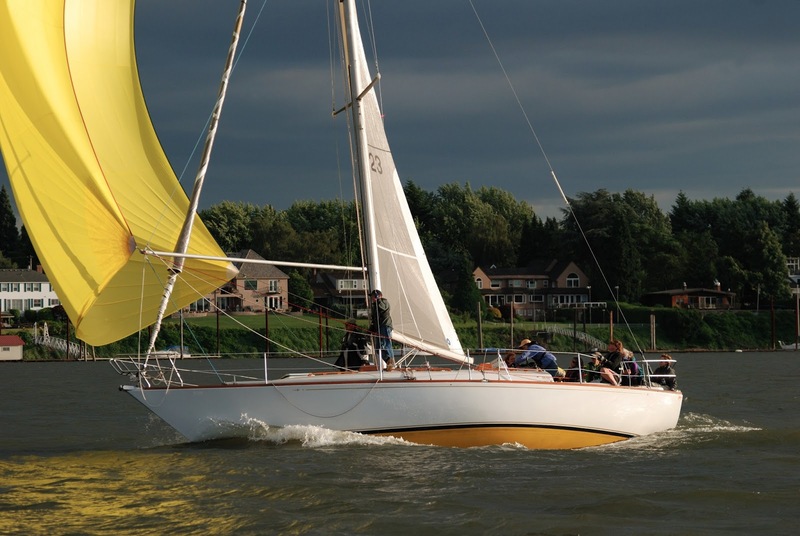 Tabu is a Farr 44 skippered by Jim Leonard, hailing from Seattle, WA. She has a PHRF rating of 30. You can find more info and pictures about this pretty and fast boat by clicking here. 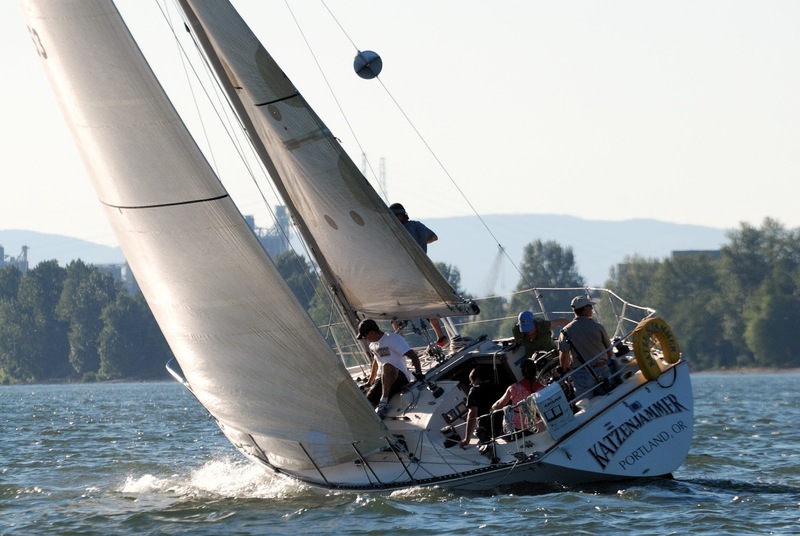 An Oregon Offshore regular, Katzenjammer hails from Portland, OR, and has a PHRF rating of 147. Her skipper is Jim Calnon. Ion will race again. She's a Beneteau 43 hailing from Nanaimo, British Columbia, with lots of blue-water racing experience at this point. 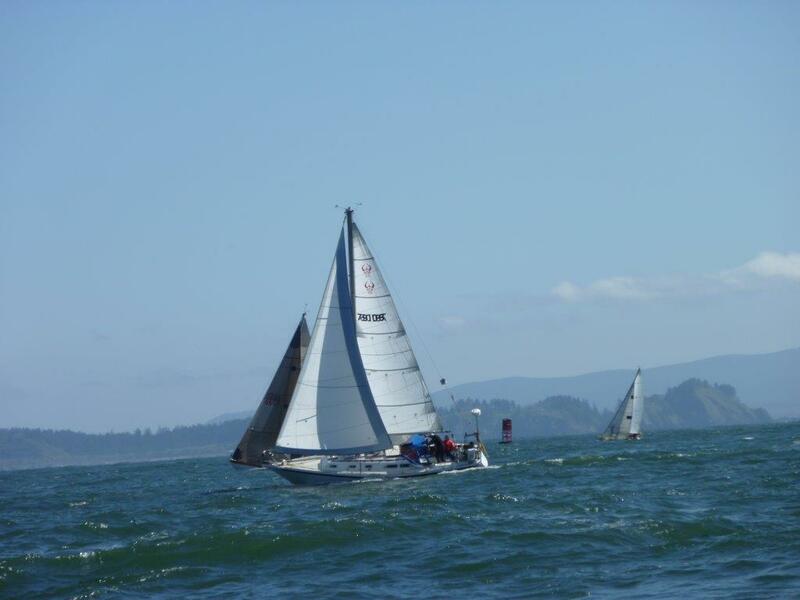 This will be skipper Bill Jones' second year racing the Oregon Offshore, this time with a revised PHRF-NW rating of 105. 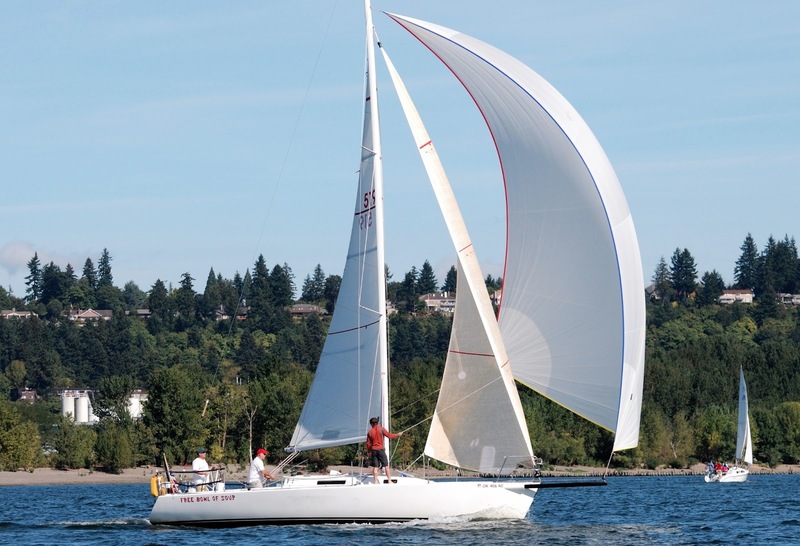 Cool Change is a C&C 38 owned by seasoned Oregon Offshore racer Frank Noragon. 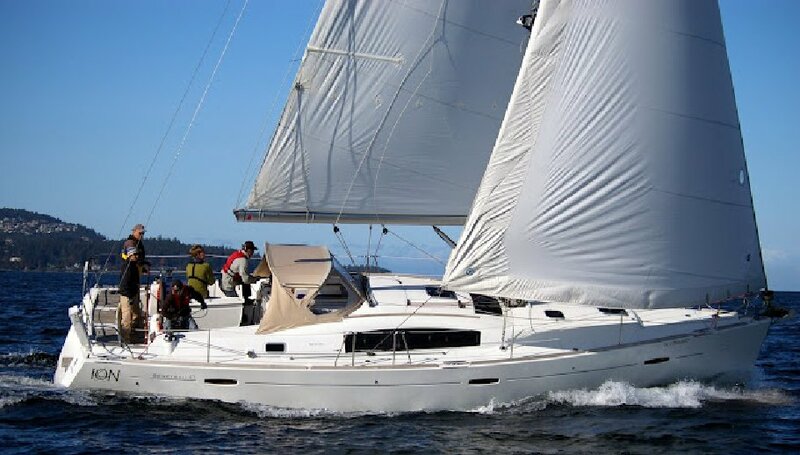 She has a PHRF rating of 144 and hails from Portland, OR. In the last few days, we've received entries from five more boats, for a total of 24 so far. Cool Change, a C&C 38 hailing from Portland, OR. She rates 144 and is skippered by Frank Noragon. 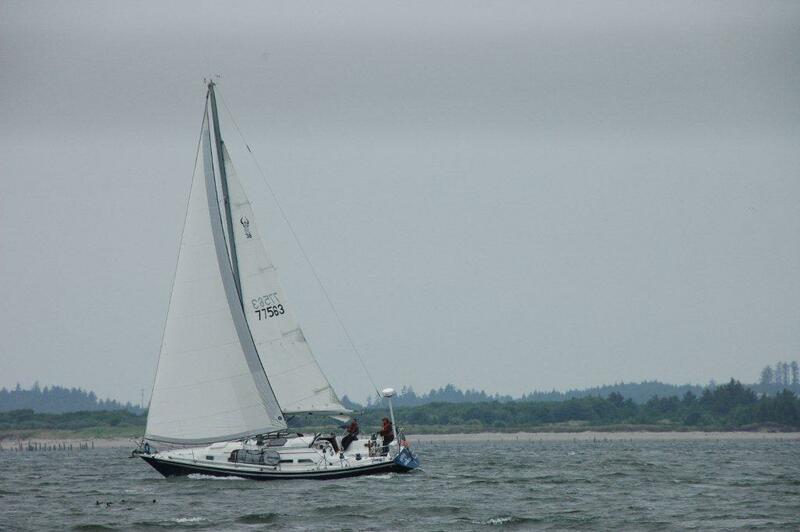 Ion, a Beneteau 43 hailing from Nanaimo, BC. 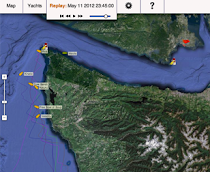 She rates 105 and is skippered by 2nd-time Oregon Offshore racer Bill Jones. Katzenjammer, a C&C 34 hailing from Portland, OR. She rates 147 and is skippered by CYC member Jim Calnon. 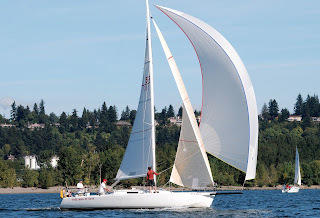 Tabu, a Farr 44 hailing from Seattle, WA. She rates 30 and is skippered by Jim Leonard. Please note we've also updated the Oregon Offshore Race Packet (2nd Amendment), which can be downloaded here. The entry deadline is in just a few days (April 21), so be sure to get your entry postmarked by then. Or, bring it to us at the Kickoff Party! Please note that this year, all crew members will be required to sign a waiver of liability to be eligible to participate in the race. You can find the waiver by clicking on the link under Race Information at the left of the screen. And check back today or tomorrow for updates on more boats who've entered the race. Thank you! 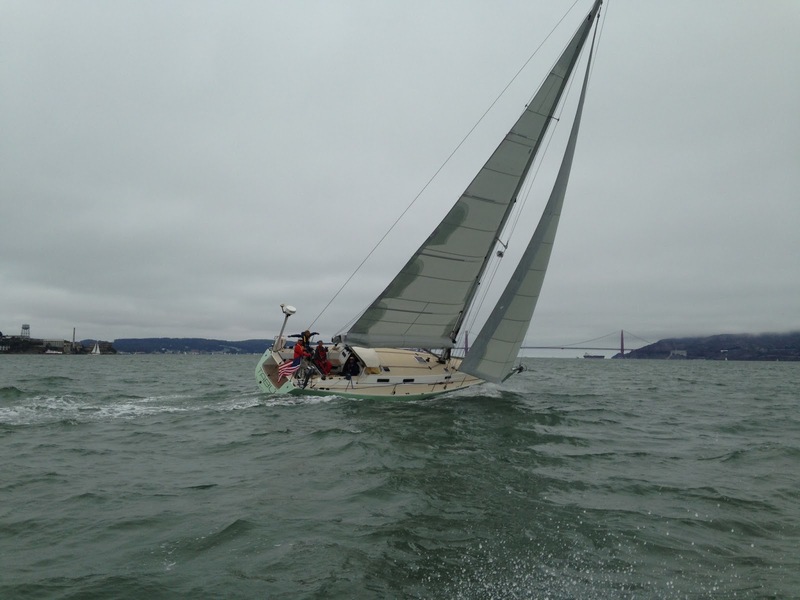 Anam Cara hails from Portland, OR, and has a PHRF rating of 42. Skippered by Tom Kelly, she won First Overall in 2013. 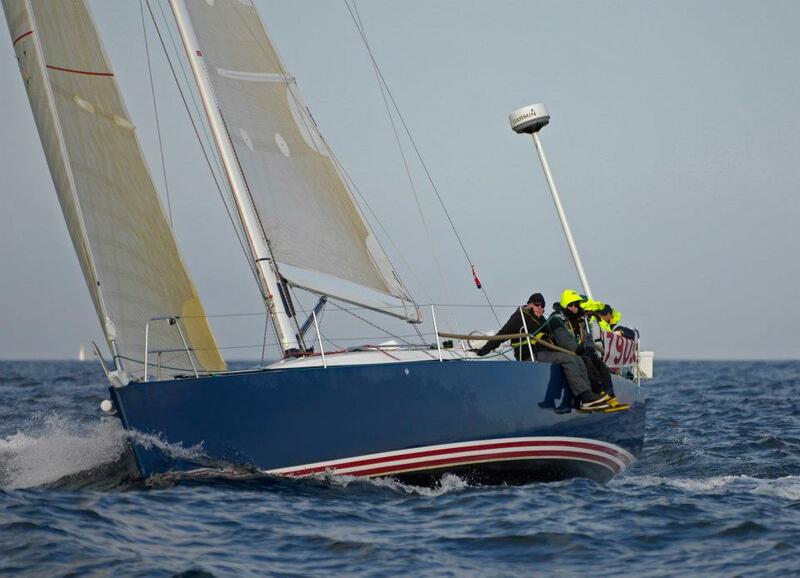 Rich Elstrom has raced many an Offshore aboard his Aja, an Ericson 35-2. 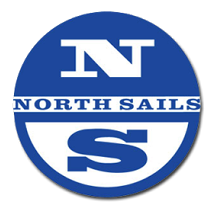 They'll be back this year, with a PHRF rating of 150. Aja, an Ericson 35-2 skippered by Rich Elstrom. She has a PHRF rating of 150. Cantata, an Ericson 38-1, skippered by Thomas Brownson. This one rates 147. We've also received an entry from Free Bowl of Soup, a J-105 hailing from Portland, OR. Skippers are Eric Hopper, Doug Schenk, and Matt Davis, and the boat rates 93. The fourth we received this weekend was last year's First Overall, Anam Cara. Skipper Tom Kelly (hailing from Portland, OR), has put together another rockstar crew to try to do it again. She rates 42. We have only one week left to accept entries... Make sure they're postmarked by April 21, or delivered to CYC by the Kickoff Party that evening. The location of the Kickoff Party is TBD, so check back for updates.